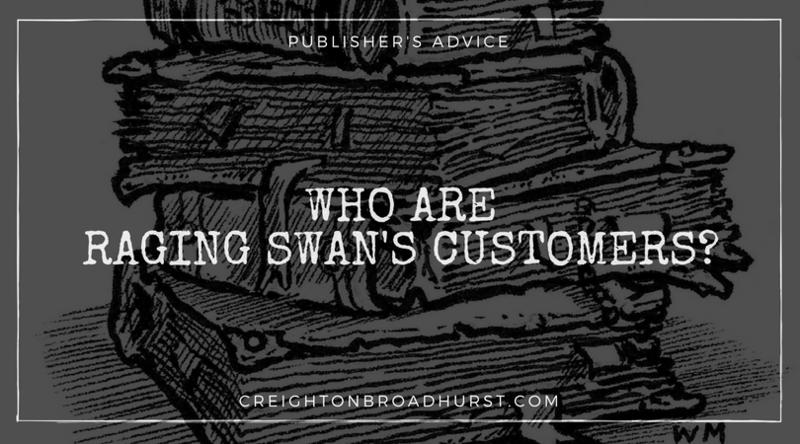 Publisher Advice: Who are Raging Swan’s Customers? 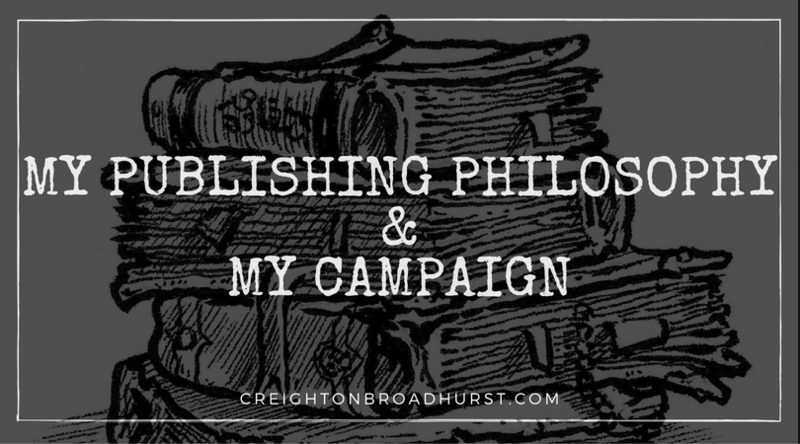 One of the critical questions a publisher must answer is: who will buy their products? 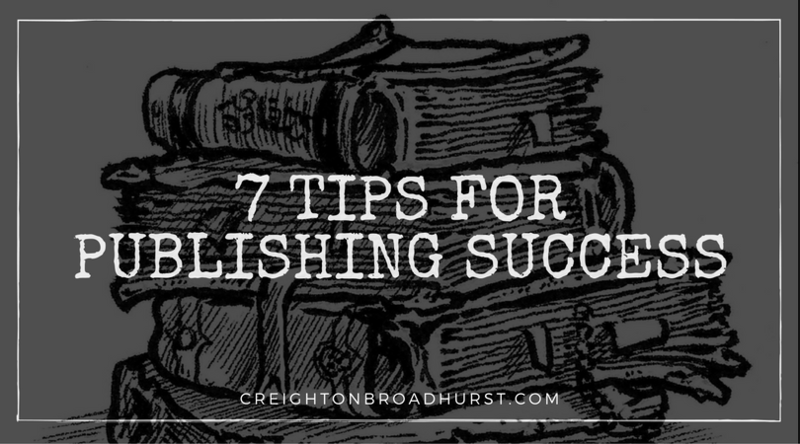 Publishers need to know—as specifically as possible—who they hope to lure into their ebon clutches. Otherwise, how can they meet their customers’ needs? 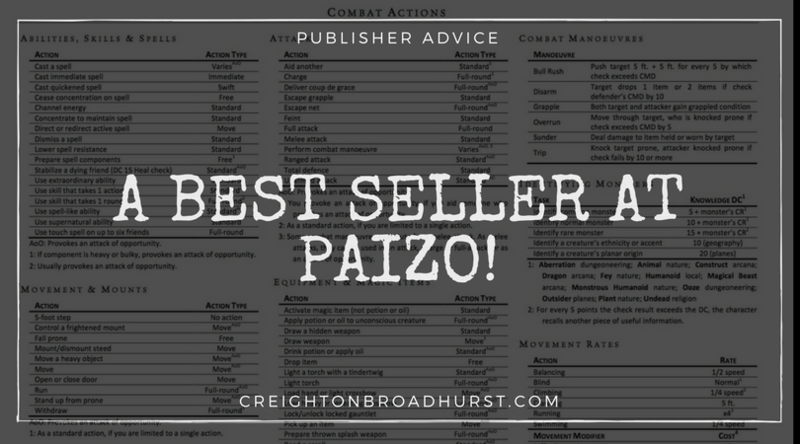 A few weeks ago, I got some marvellous news about Raging Swan Press’s sales on Paizo.com: we had a product on the Top Downloads from Other Companies list! Victory! 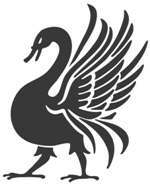 I’ve been running Raging Swan Press for over eight years, and in that time I’ve learnt a ton about publishing. When I started, I was a neophyte. Next year, I hit name level! Regular readers know I love technology. They’ll also know I particularly love shiny pieces of technology decorated with a certain fruit logo. They’ll also know my mapping skills are terrible.